Dorm life helps students establish strong communities and supportive relationships as they make the transition from home to university life. The facilities, security, and care provided by LAU’s residence halls, will help smooth that transition, while encouraging academic, emotional, and social growth. 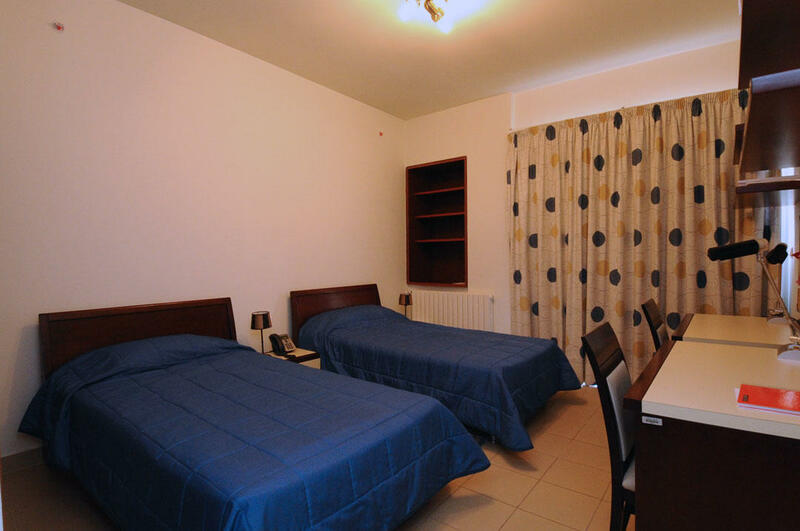 Capital Suites (men) is a short distance away from the campus and offers small apartments rather than rooms. Santona and Berkeley Residences are a few minutes’ walk from the campus. Their features include kitchenettes and cleaning services. Rooms are neatly furnished with beds, desks, cupboards, safe boxes, and bed sheets and covers. Cable TV, Internet connection, and internal telephone lines are also provided. The buildings are equipped with heating and cooling. 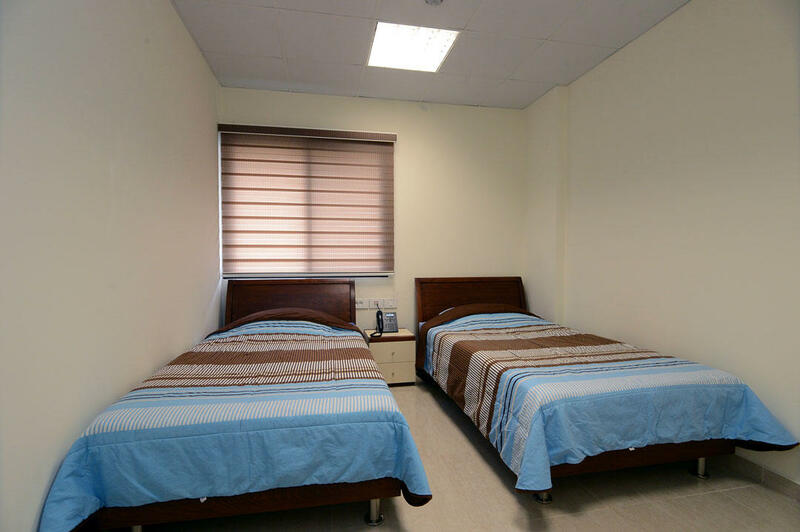 Dorm B, located on campus, has two separate wings, one for men and one women and offers 4 types of accommodation. 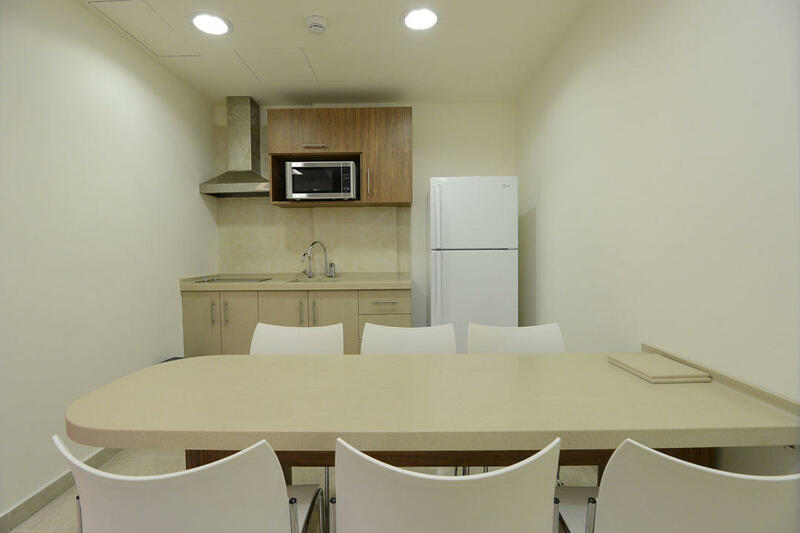 Dorm C is a few minutes’ walk from the campus and offers apartments instead of rooms. There is a free shuttle between Dorm C and the campus. 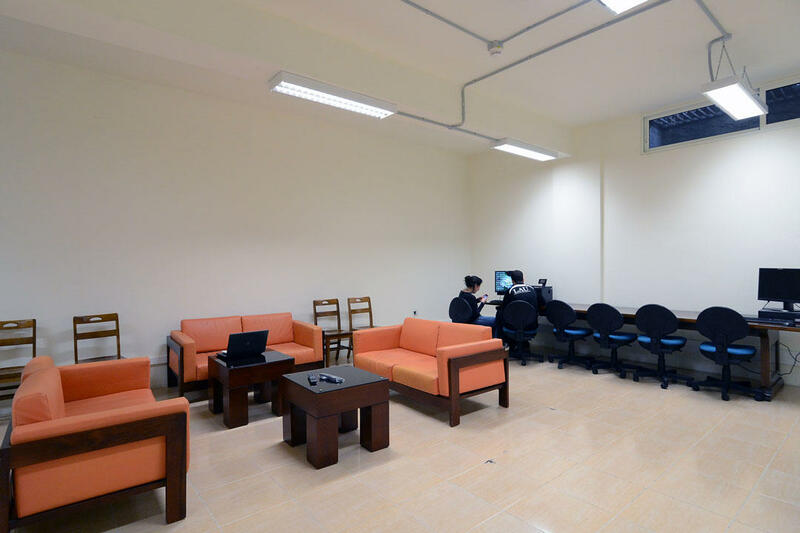 Both dorms provide wi-fi, cable, individual air conditioning, cleaning and maintenance services, 24-hour security, kitchen and laundry facilities, lounges, study rooms and vending machines. The residence halls (dorms) are not coed. Dorm B in Byblos has two separate wings for male and female residents. 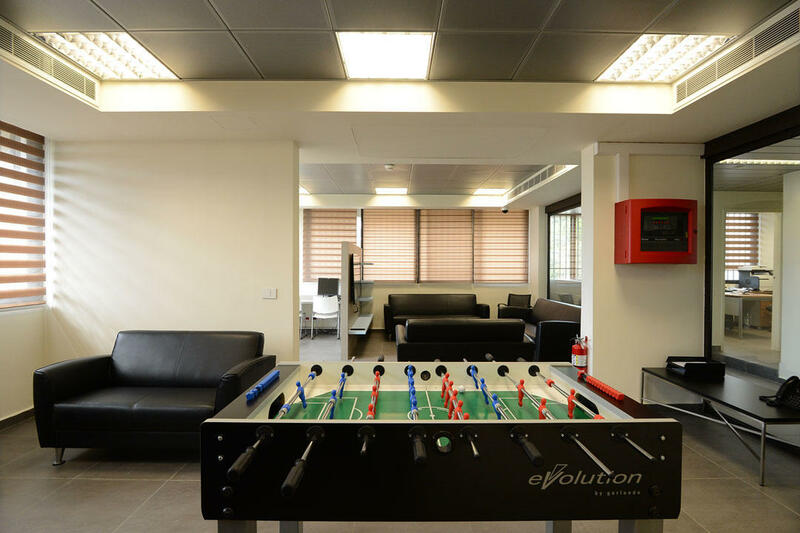 LAU-employed supervisors and assistants manage each dorm. 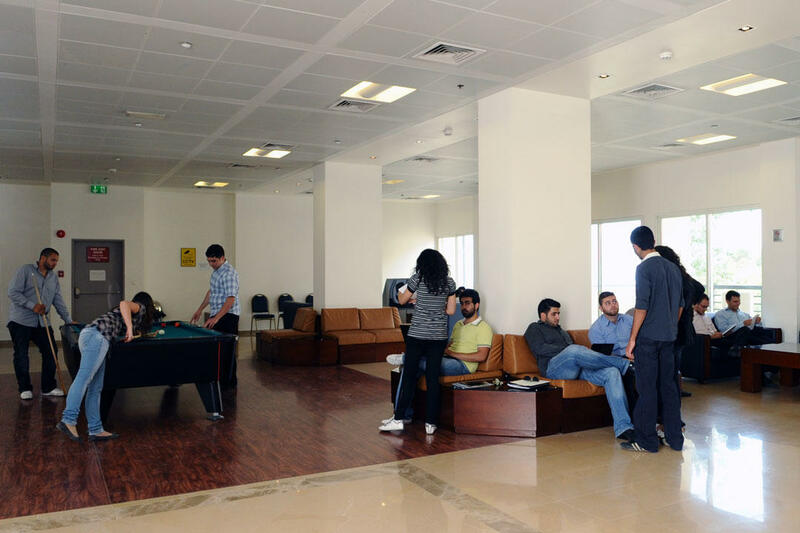 LAU’s wi-fi network is available at all our dorms as well as cleaning and maintenance services, security and so on. Washing machines and dryers are available at the dorms. You can apply for the housing (dorms) after being accepted to LAU. You can choose your roommate by naming him/her in your application. If you don’t have a preference, you will usually be placed with someone who shares your interests and lifestyle. You can order food from the campus cafeteria or nearby restaurants. The residence halls (dorms) open two days before classes begin and close two days after the finals. You can apply for LAU housing once you are accepted. See the application instructions. Please see “housing” under LAU tuition and fees.